Information and Communication Technology (ICT) is pervasive in our society but can it be defined as sustainable ? 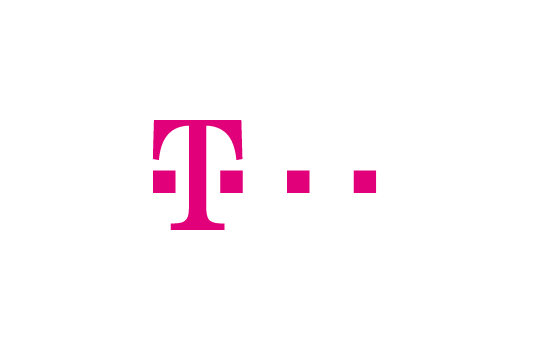 Deutsche Telekom (DT), the incumbent telecommunications operator in Germany and one of the major mobile communication players worldwide, has sought to answer that question by involving CSCP in defining appropriate industry related criteria to use in screening its portfolio of products and services. Certain products were highlighted based on the scores established from their sustainability assessment. For such products, the economic, social, and environmental benefits were quantified, and corresponding graphical information material was produced for communication and dissemination purposes. To validate the Sustainability Assessment tool and present initial sustainable products to a wider audience, CSCP managed a stakeholder engagement: with NGOs and civil society regarding the assessment methodology and with suppliers and opinion leaders on the product side. This culminated in a major Stakeholder Forum, displaying how DT’s sustainable products enable sustainable lifestyles and are embedded in the organisation’s journey to sustainability.